This air-oil separator is a direct replacement for Atlas Copco part number 2906-0202-00. 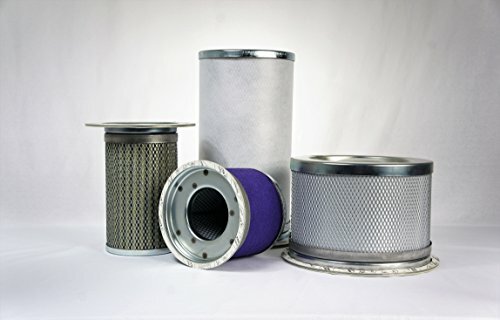 OEM equivalent Separators are guaranteed to meet or exceed the specifications of the original manufacturer. Aftermarket equal to Atlas Copco part number 2906-0202-00.